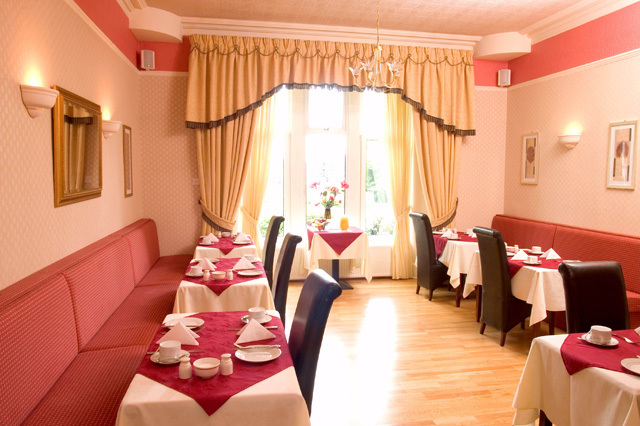 Dumfries Hotel - Huntingdon House Hotel offers hotel accommodation in Dumfries, Dumfries and Galloway, Scotland. The hotel has just been refurbished and is entirely non-smoking. An extensive range of malt whisky’s and beers can be enjoyed in front of the fire in winter or in our picturesque beer garden during those long summer nights. 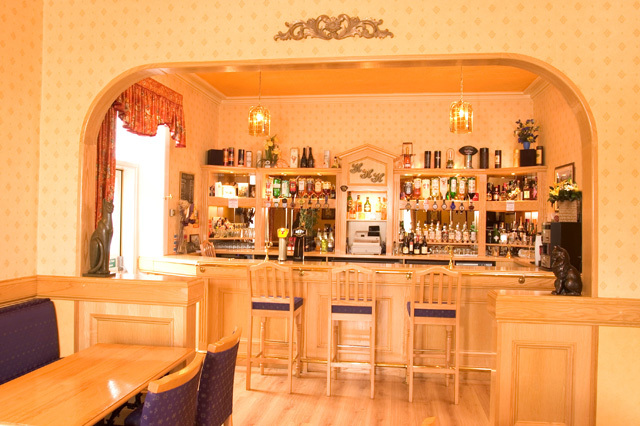 Each week the lounge bar area is home to an array of special offers on beers and spirits and with soft music playing in the background, the atmosphere is set for a great night out. The well laid out beer garden is situated right at the front of the hotel and can be accessed via the French doors in the bar area. 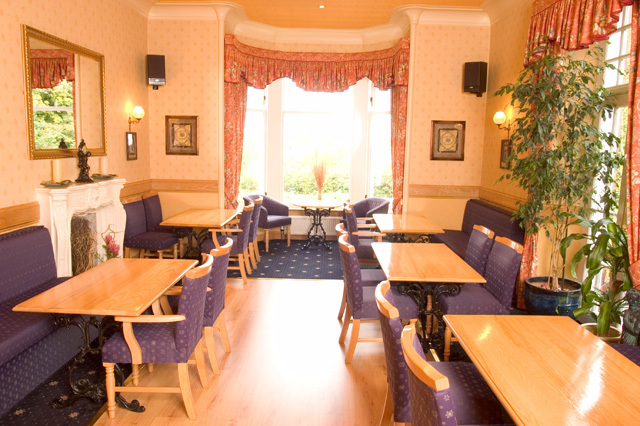 Breakfasts are included with accommodation and are served in either the dining room or lounge bar and are freshly cooked to order.